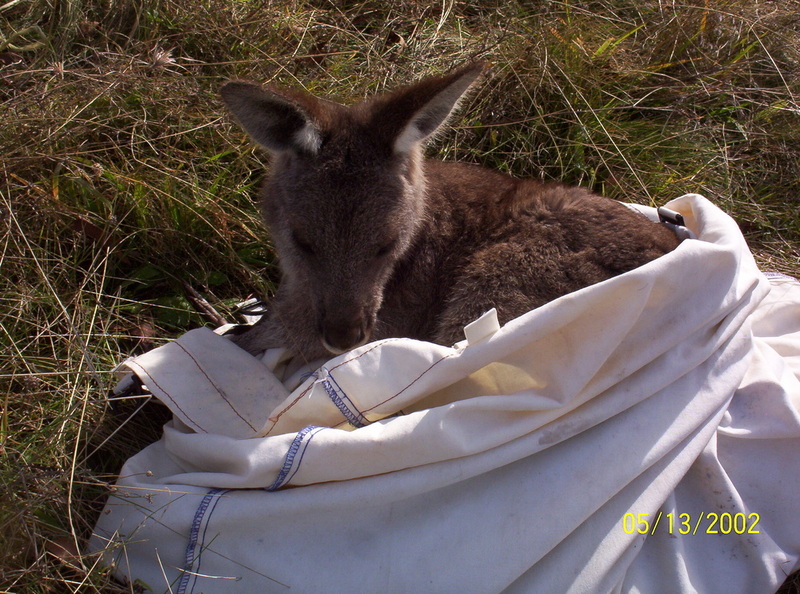 CARE for Wildlife is a very small not-for-profit group of volunteers dedicated to rescuing and caring for Australian native wildlife in the Central West of NSW, Australia. 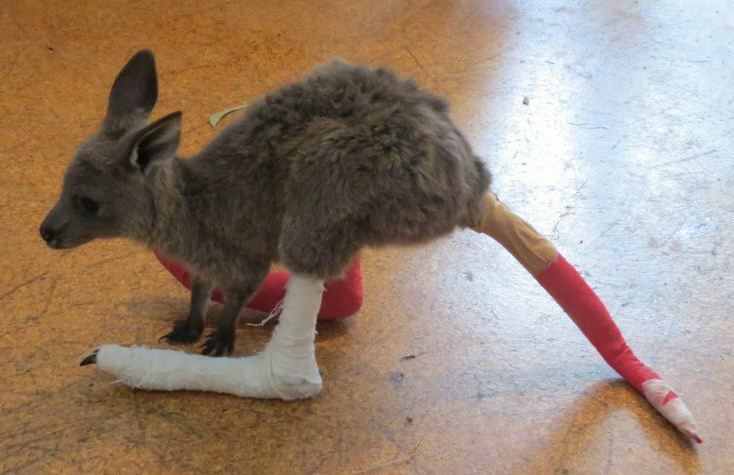 Our purpose is to raise money for the care and rehabilitation of injured and orphaned Australian wildlife at Monty's Rest, a wildlife refuge where John and Sandra Lyle care for and rehabilitate native wildlife to be gradually (soft) released back in the wild. 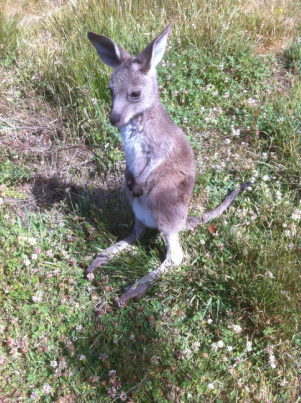 John and Sandra live onsite and spend 24 hours a day, 7 days a week rescuing, caring and rehabiliting injured and orphaned wildlife. They receive no funding or money of any kind, and must spend their own meagre pensions on the care for the animals they rescue or which are brought to them from around the region. 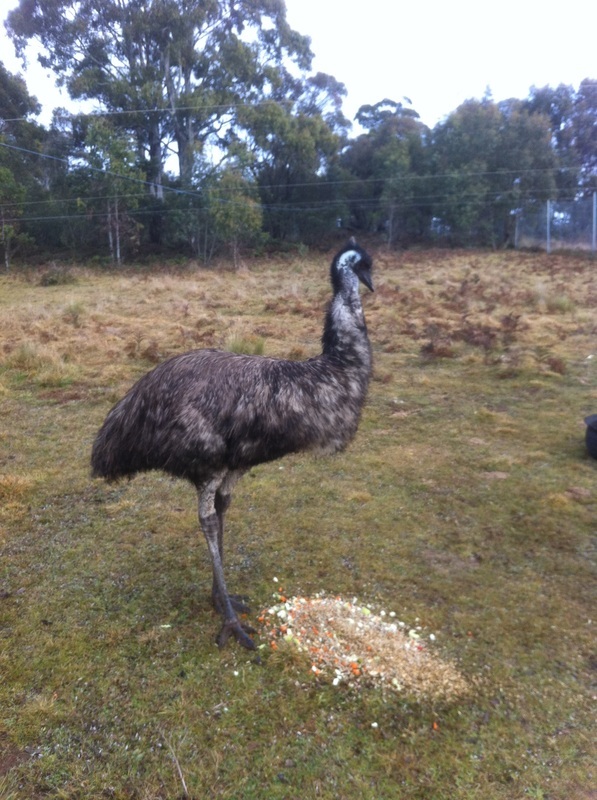 See Monty's Rest for information about the refuge and John & Sandra. Details about cost of caring and how you can help are on those pages. This site seeks your support in raising money to help. photo: Tim Bergen. 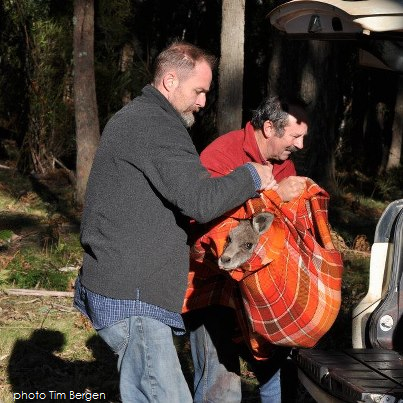 John Lyle (right) & Ray Mjadwesch carry a tranquilised female eastern grey kangaroo that had a prolapse because people had been feeding it bread. Many thanks to the staff at the Kanangra area Blue Mountains Region for their continued support. 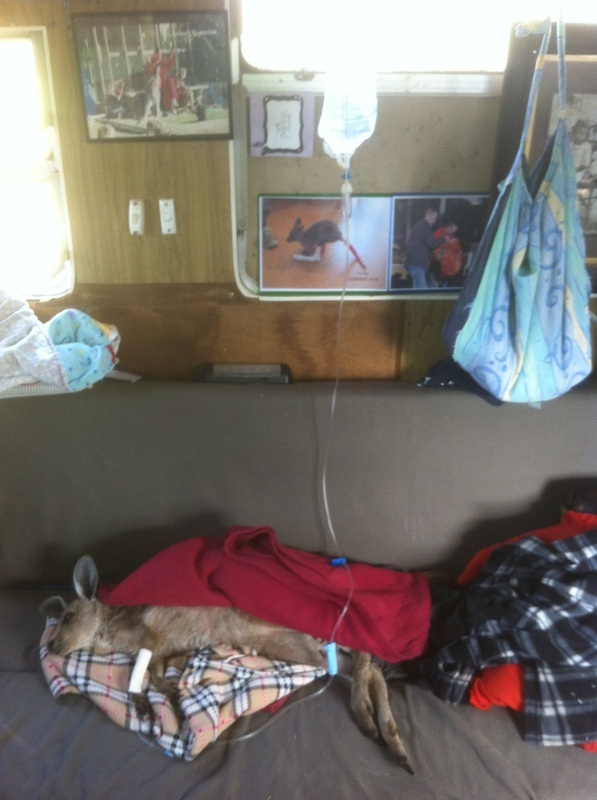 Many thanks to Louise Krieger who makes regular donations which help greatly to offset Veterinary and feed costs.